The Surprise Recreation Campus is home to Surprise Stadium, that houses both the Kansas City Royals and the Texas Rangers. Each team has a 37,000 square foot clubhouse. Surprise Stadium opened in 2002 and has a seating capacity of 10,500. 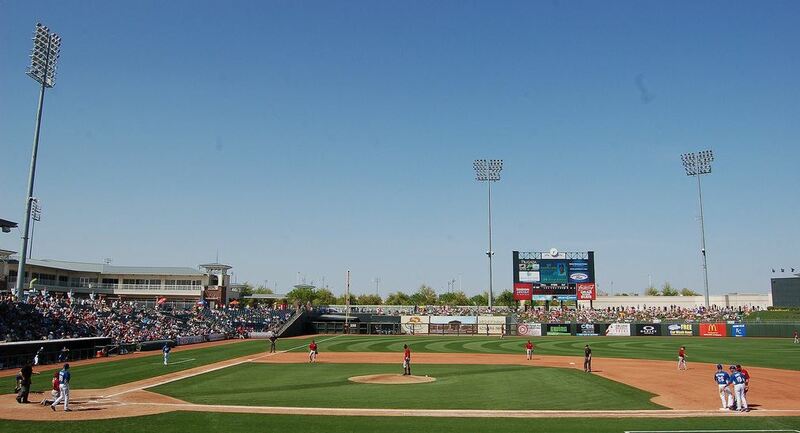 Each fall the ballpark is the home of the Surprise Rafters who play in the Arizona Fall League.